This page has been published as a draft. More contents will be uploaded soon. PeaceWaves has been working in Afghanistan since 2002 for the reconstruction of the local education system. Education will play a key role in the development of the country, especially through art and sport, without differences in ethnic group or gender. PeaceWaves has built the Victoria Music School a Kabul in 2005, the first Music School in Afghanistan open also to women. Rita Cucè (PeaceWaves), Debora Picchi (C.I.S.D.A. ), Sahar Saba (R.A.W.A.) discuss about the conditions of women in Afghanistan. PeaceWaves promoted the Olympic Truce during the European Youth Olympic Festival in Lignano (July 2005), involving the young athletes and the public in awareness creating initiatives, art projects and asking them to signing PeaceWaves' Olympic Truce resolution proposal. The new concept of Olympic Truce must be one of the requirements for the fair organization of the Olympic Games and meanwhile an opportunity for a sustainable human development. A "from the below" concept of the Olympic Truce, meaning not just the breaking of conflicts during the period of the Games, but above all an occasion to promote peace values and human rights development. PeaceWaves organised in February 2005 the First Training for Youth Coordinators and Art Trainers, part of the We Are the Future programme, in Turin and Pracatinat. The volunteers working during the FIS Alpine Ski World Championships of Bormio 2005. 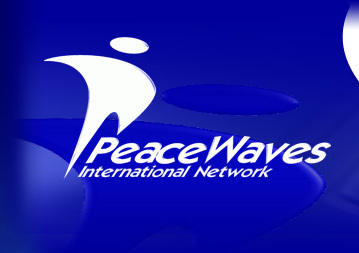 PeaceWaves' staff organised and managed the training programme and the group leaders' coordination during the event. The training sessions organised by PeaceWaves for the Bormio 2005 volunteers.  PeaceWaves organised a seriers of Team Leaders Courses between 2002 and 2005. Conceived in the perspective of the Olympic Winter Games held in Torino 2006, the courses aimed at enhancing the life skills connected to interpersonal communication, peaceful and creative conflicts resolution, leadership, team-building, etc... to play a strategic role in realisation of events, become peace ambassadors and part of delegations engaged in other important international events.